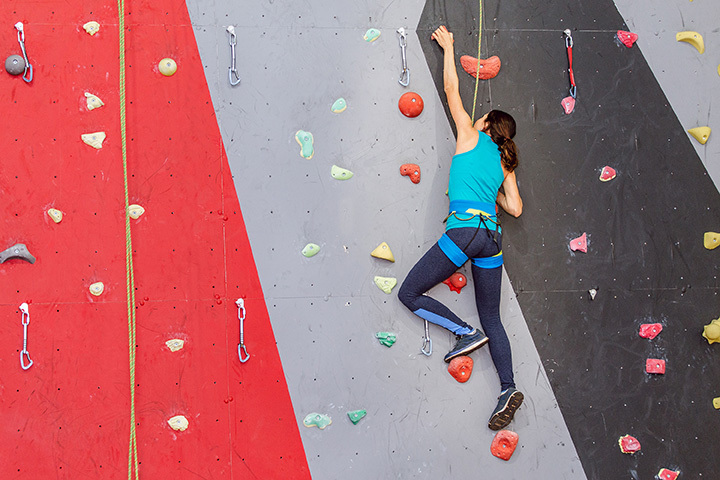 Sun Country's Climbing Club was created to help young and enthusiastic climbers reach their potential in the sport of competitive indoor climbing. Our club is open to kids ages 6 to 18. We teach young climbers all the skills needed to enjoy the sport safely and progress in their abilities. The class is open to all climbers, but space is limited!